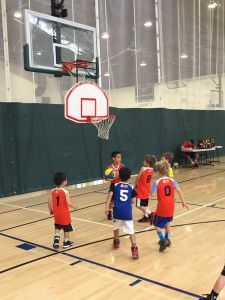 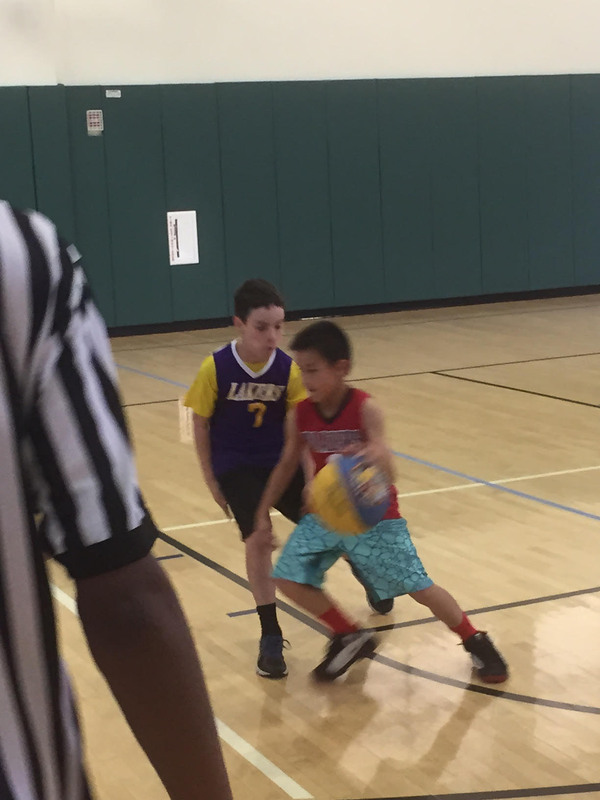 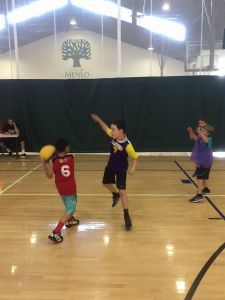 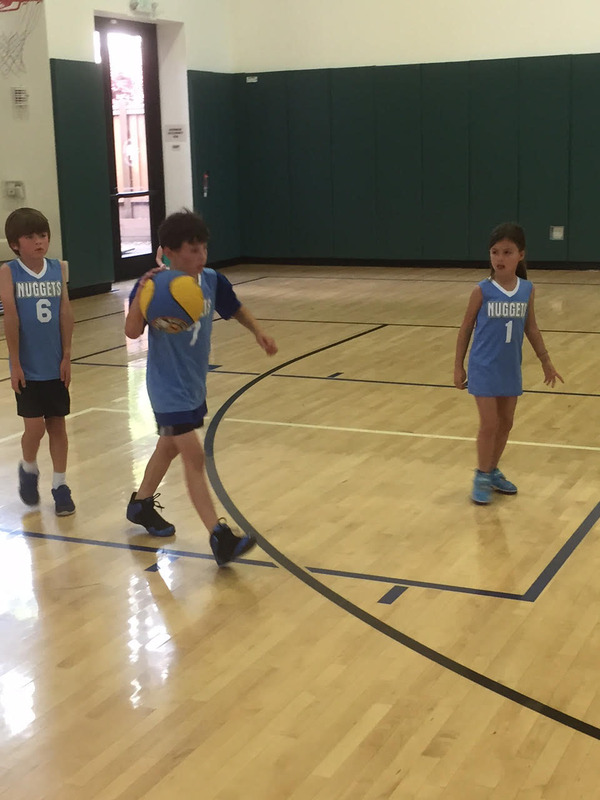 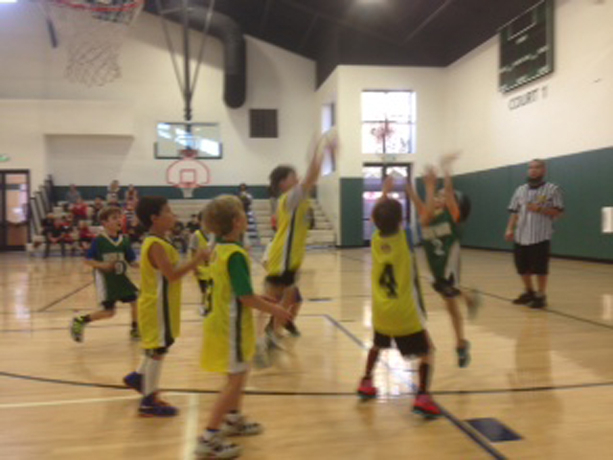 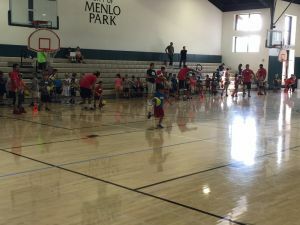 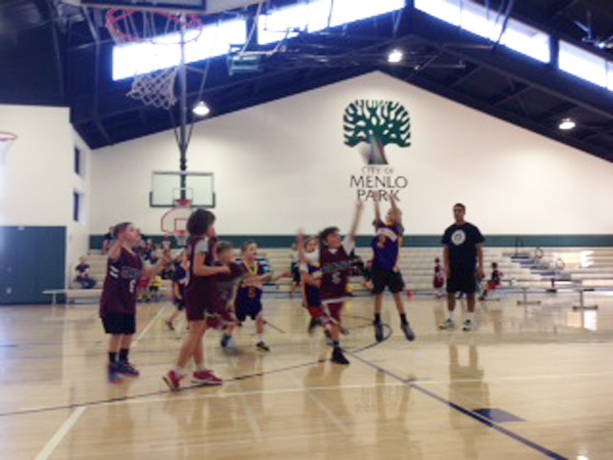 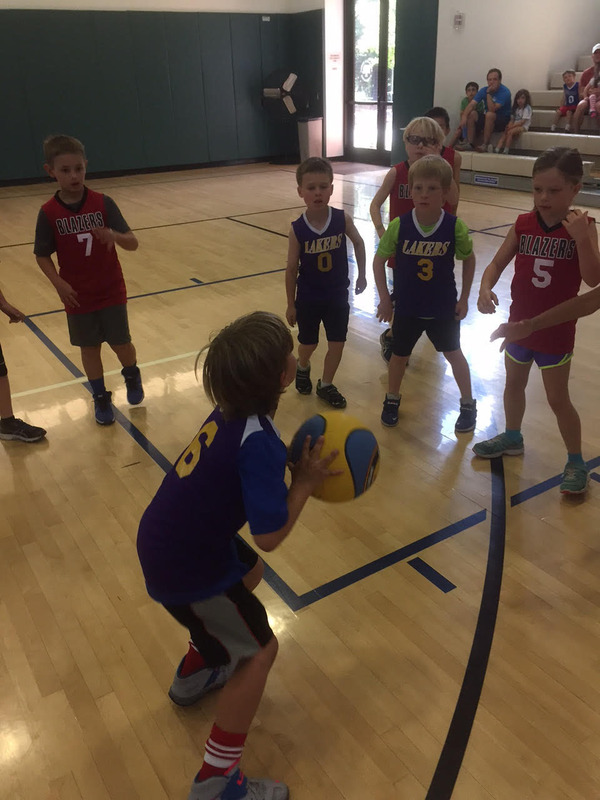 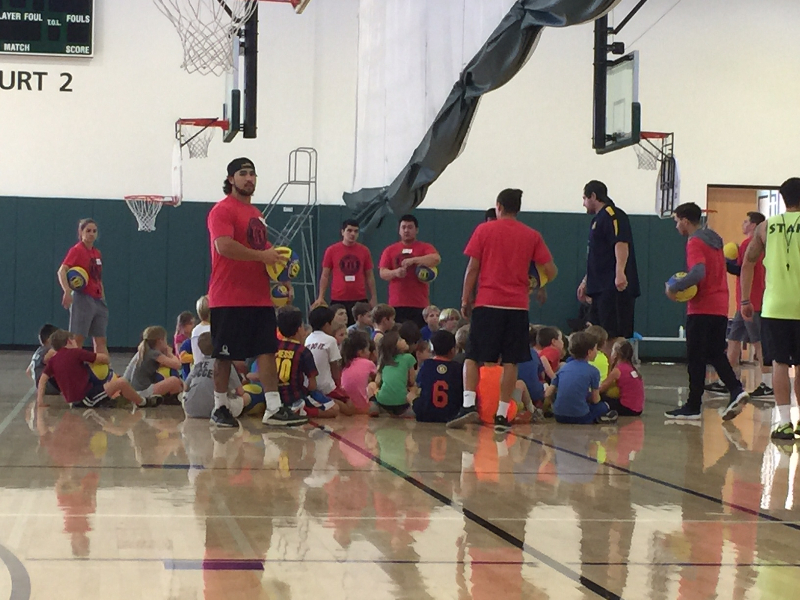 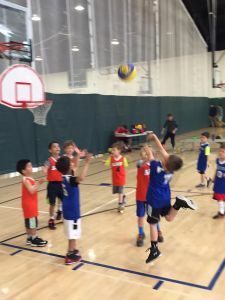 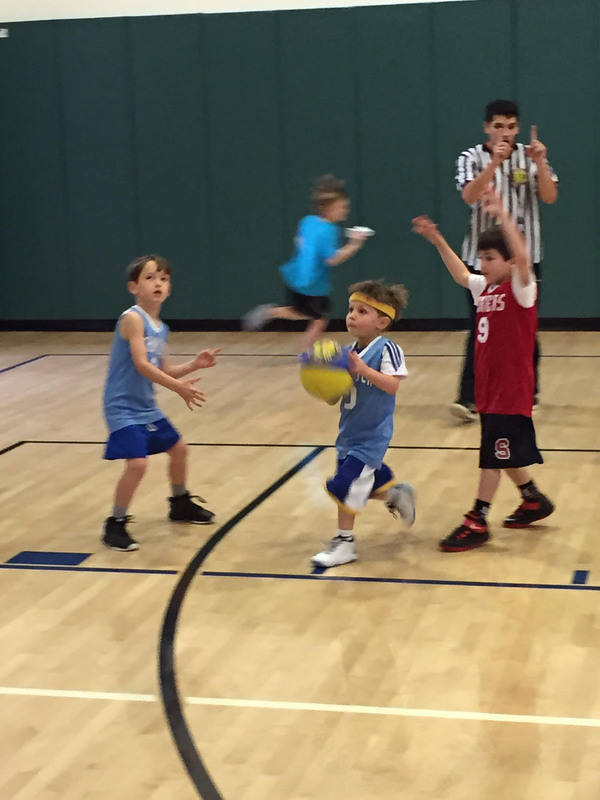 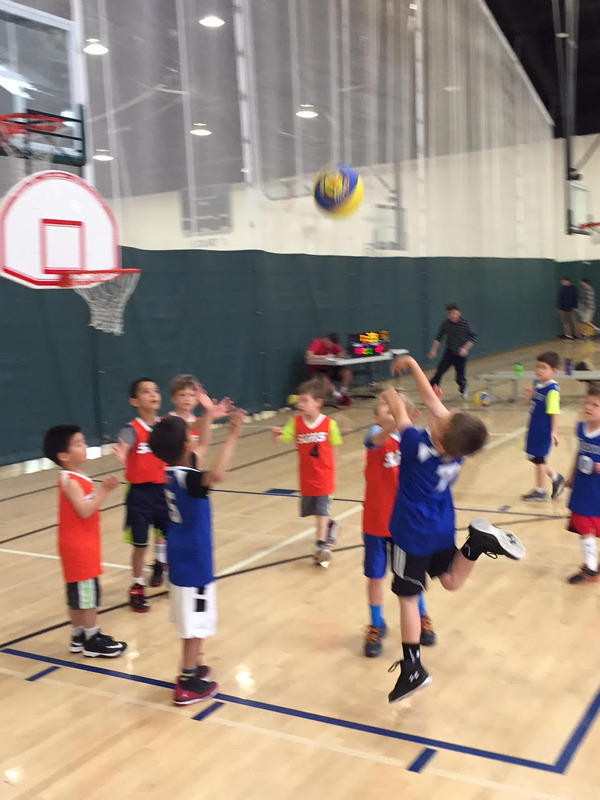 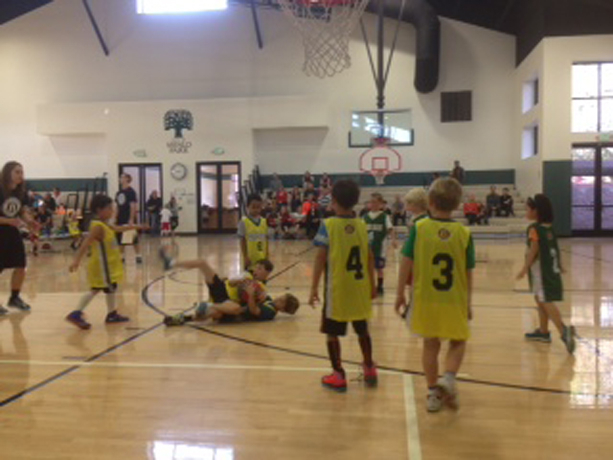 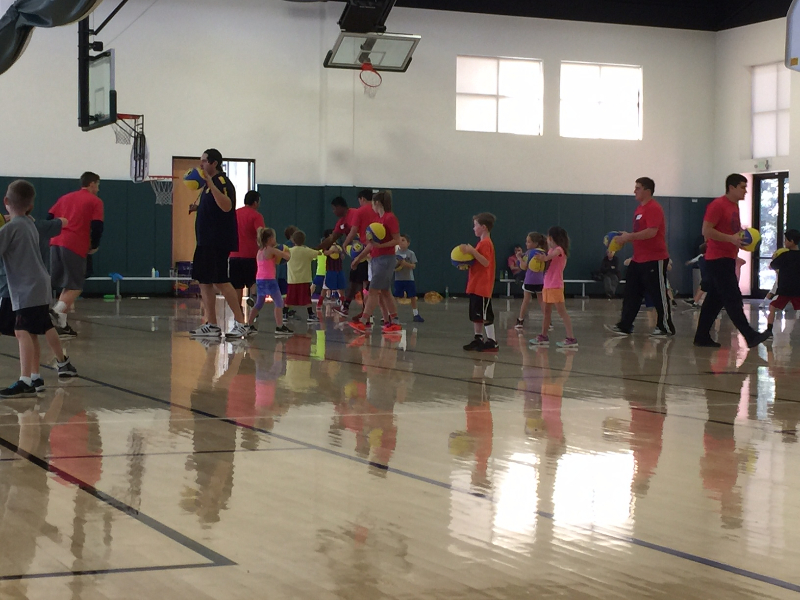 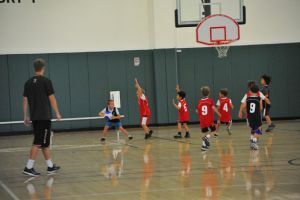 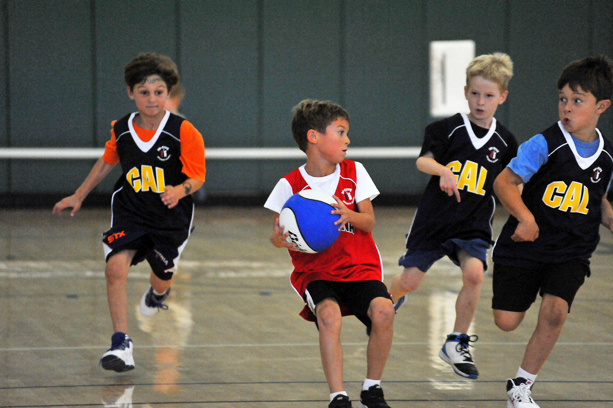 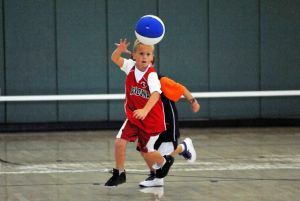 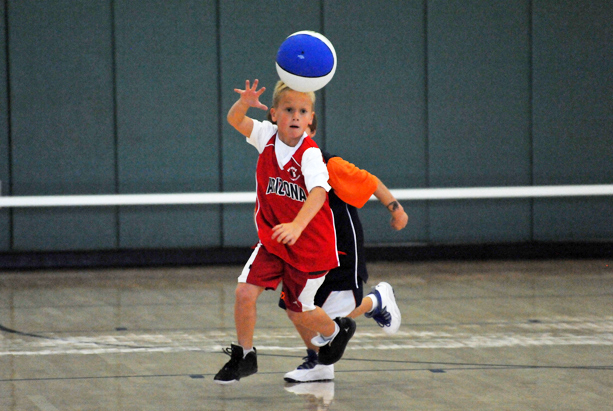 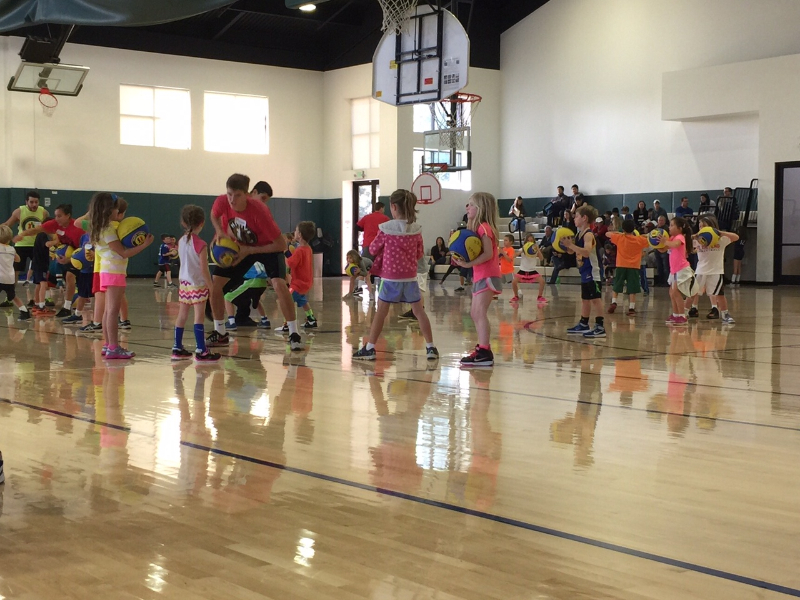 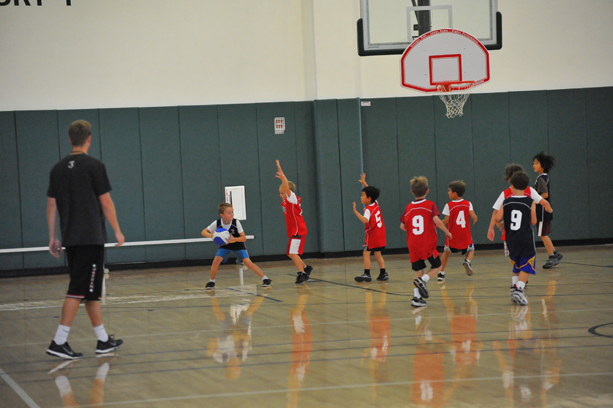 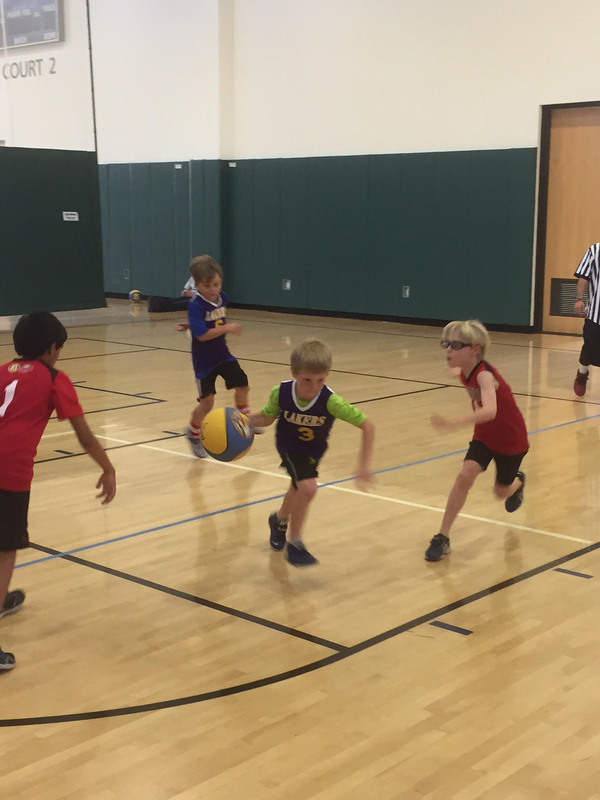 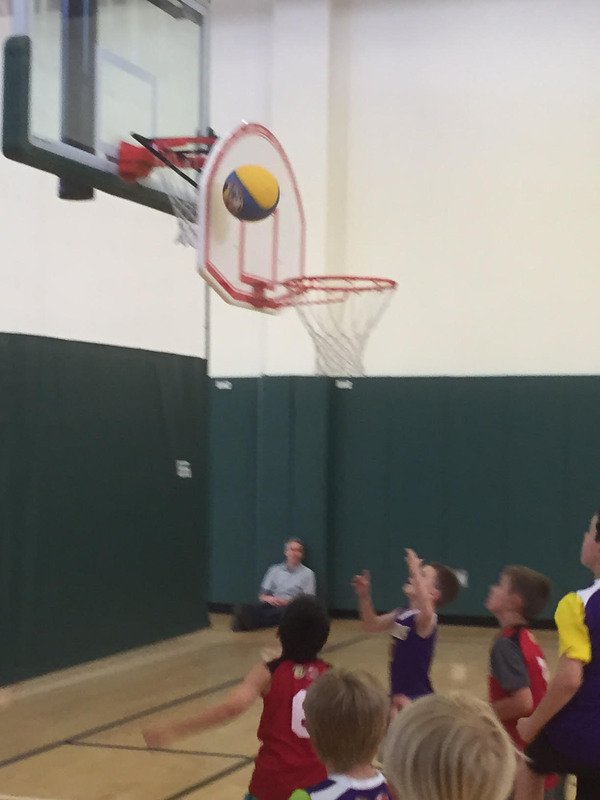 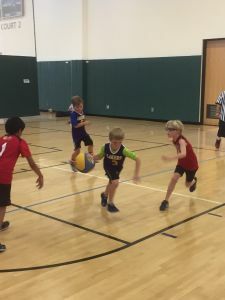 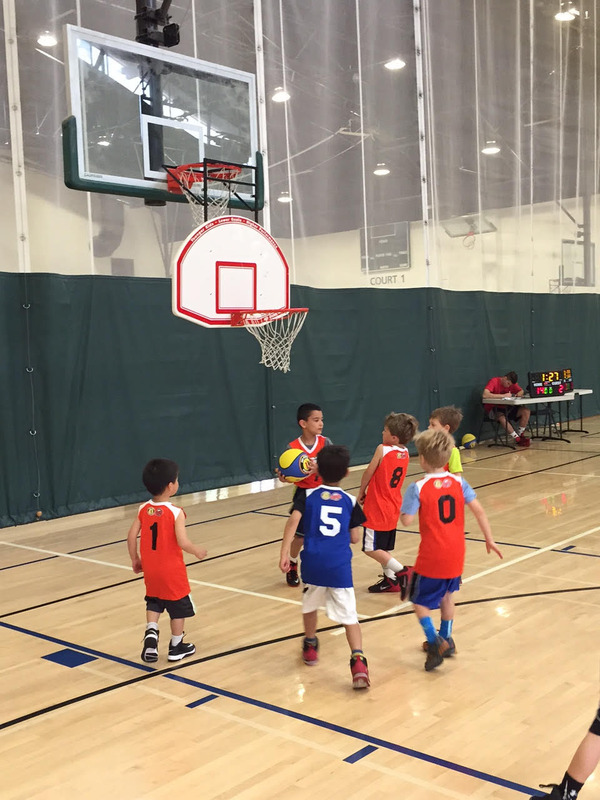 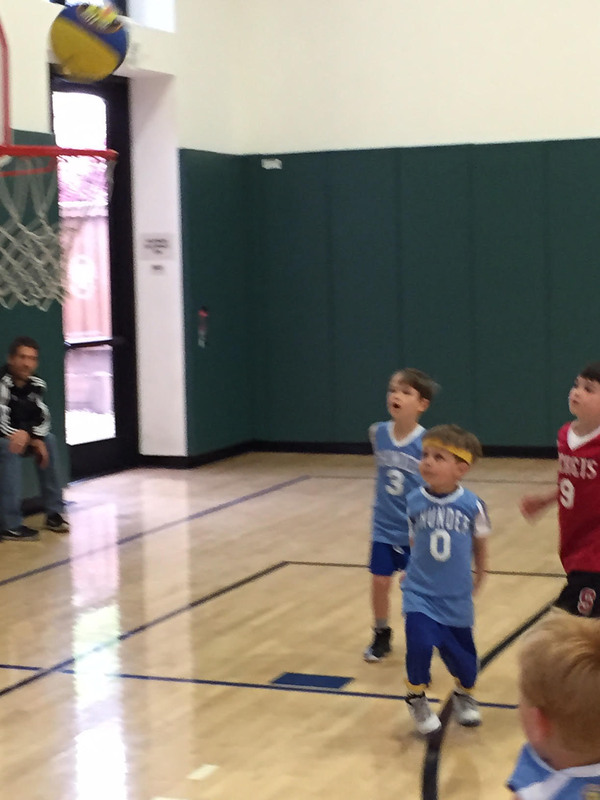 New to the Hi-Five Summer Camp at Upper Laurel is Basketball Camp. 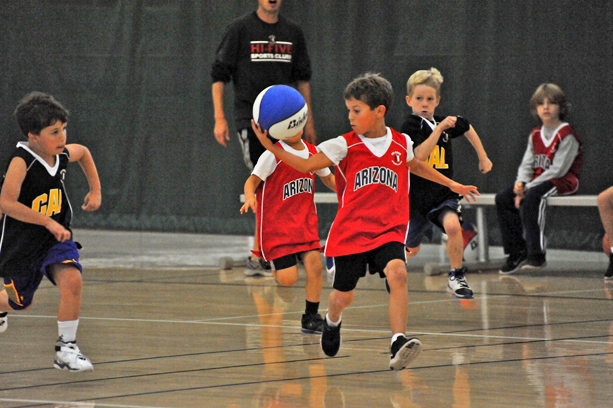 Only two kickoff weeks this summer. 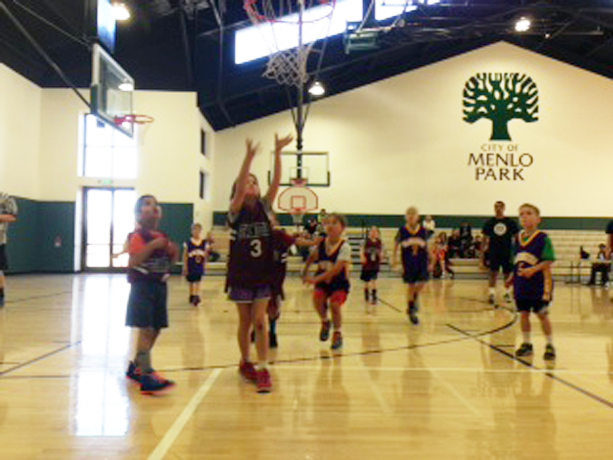 July 8th-12th from 12:30pm-3pm All Girls competitive Basketball. 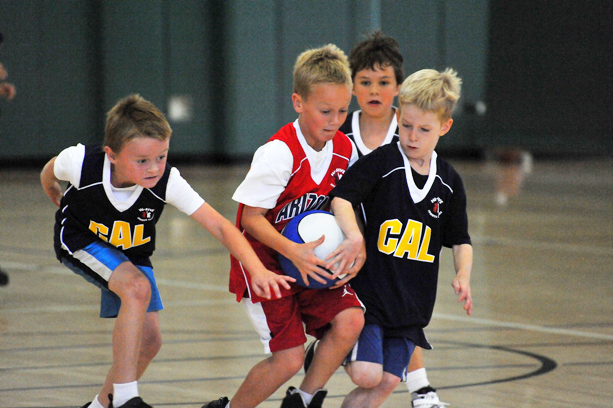 July 15th-19th Competitive boys basketball camp. Looking for your son or daughter to craft there skills, Shaq will make sure that your Basketballers will have the tools to improve. 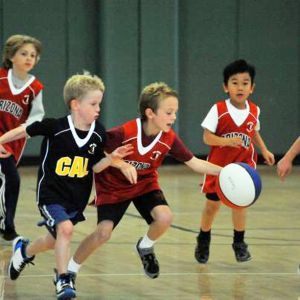 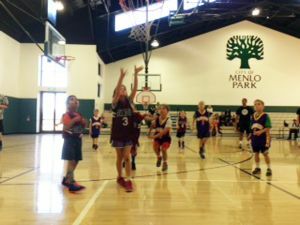 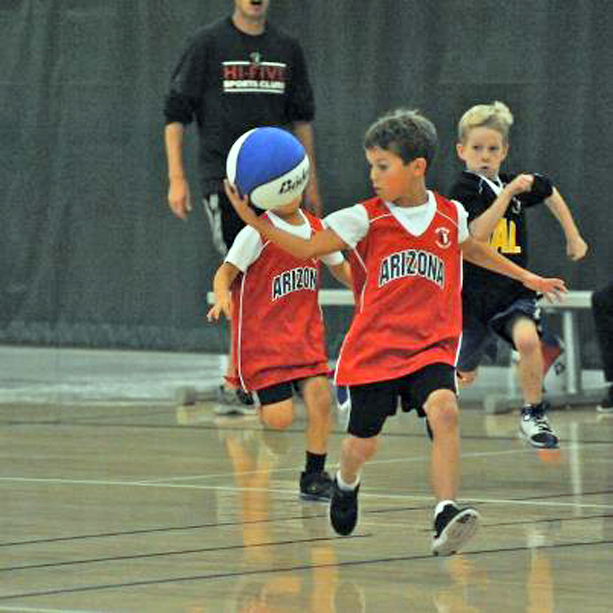 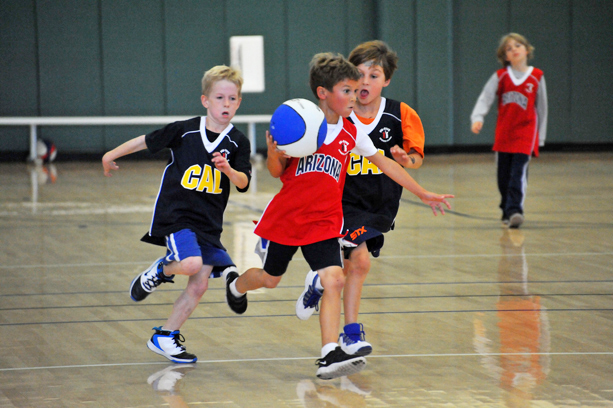 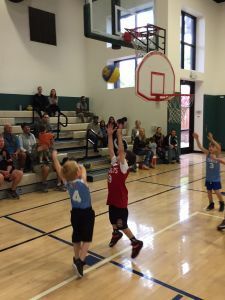 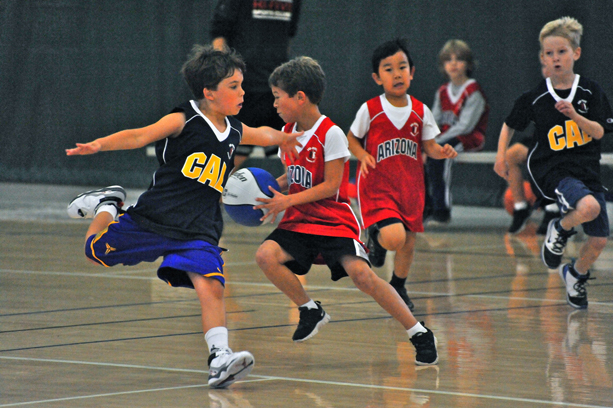 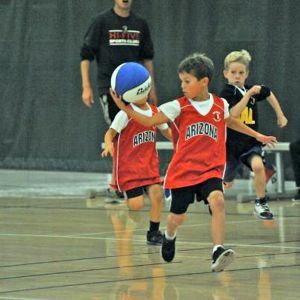 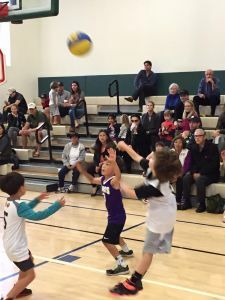 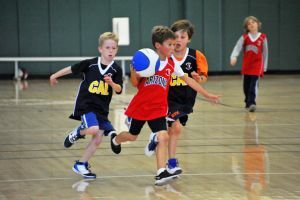 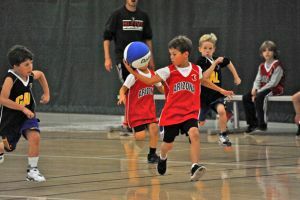 This is a competitive basketball camp that will teach your child the necessary tools to improve on the court. Space is very Limited. Coach Shaq provides quality tools for your children. 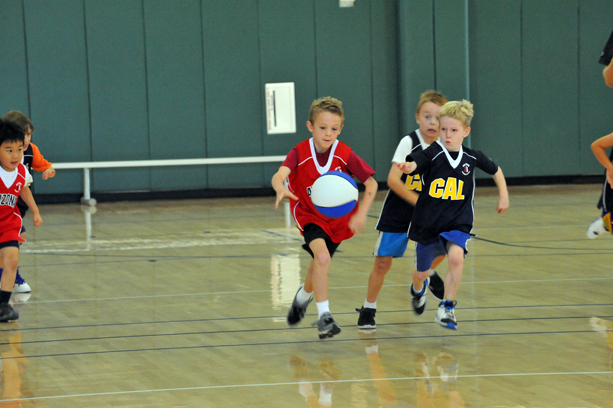 This is going to be running at the same time as Hi-Five Summer Camp. 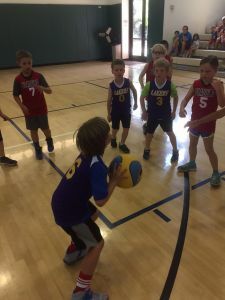 You need to be signed up for Basketball camp to participate.